Get ahead of the curve. That’s where your customers are. 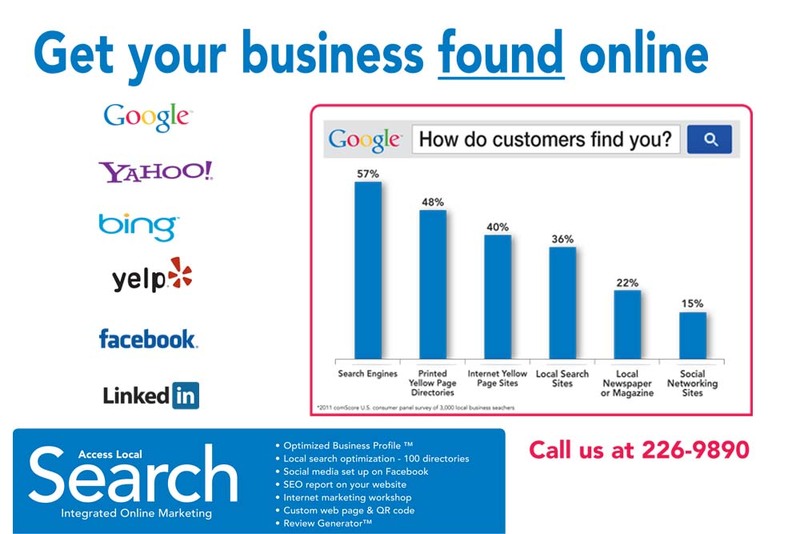 To find out more about Local Search, give us a call at (805) 226-9890.